I have a small collection of amusing items found at the store. 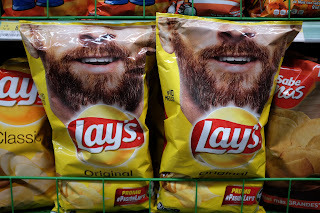 The first is Lay's potato chips with a partial face of a bearded man. 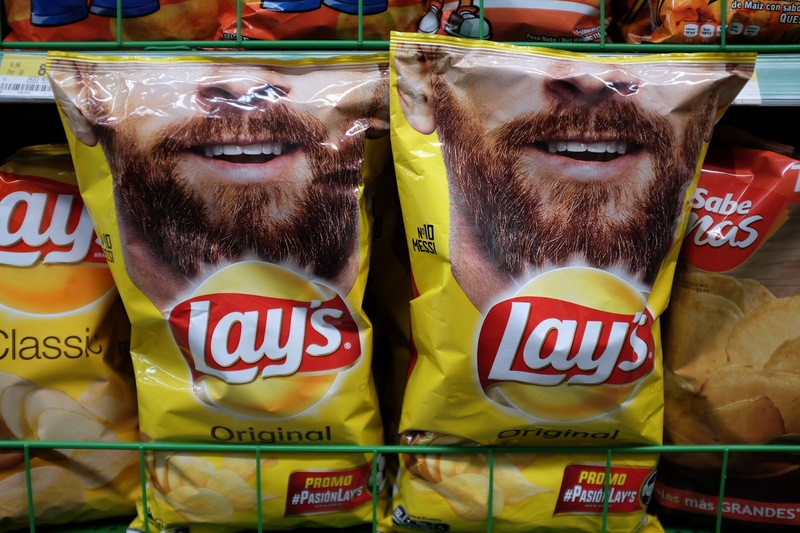 My first thought was this is marketing telling guys the chips will not get stuck in their beard. 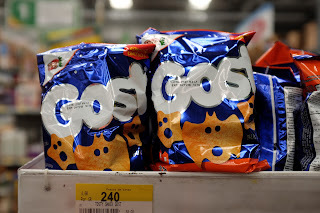 Elsewhere on the packaging is advertised things about fotbal (soccer), so I now think that might be the face of a famous fotbal player, but I am not sure. 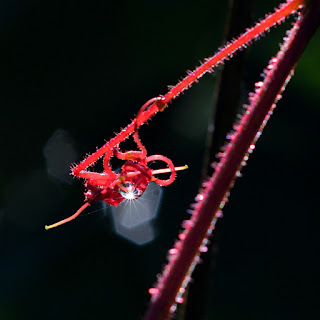 I like my first idea better. 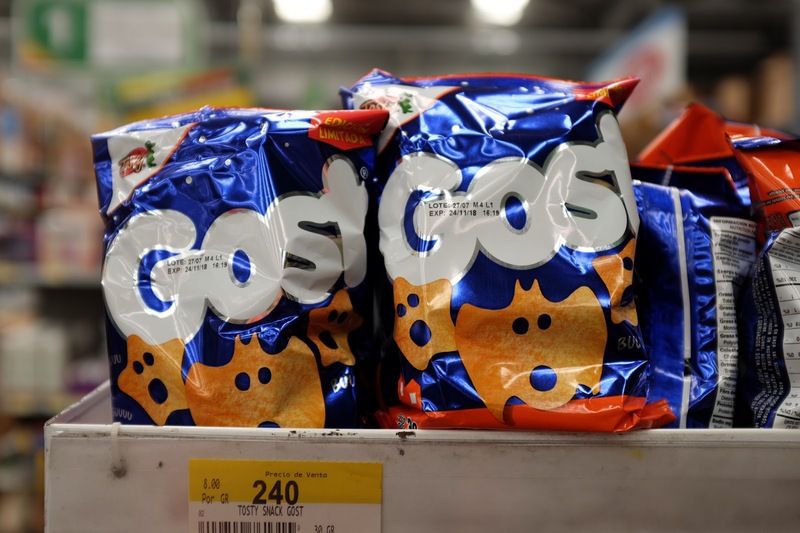 Gost chips. Of course the H is silent, or perhaps invisible. The last I found disturbing but I can imagine the younger generations might think it is funny. 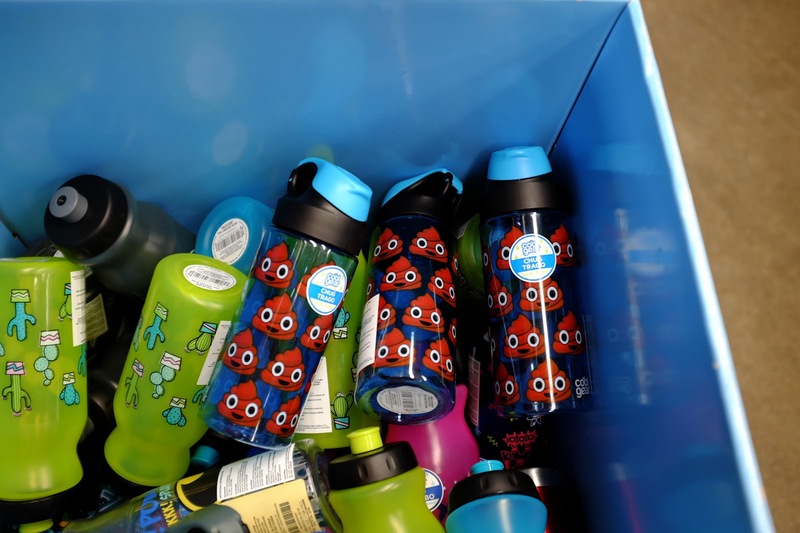 Who would want a water bottle with poop emojis on it? 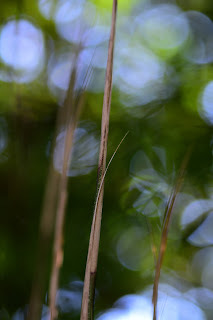 How about hearts and butterflies? Amusing indeed. Odd in a way too. Bathroom humor seems to exist everywhere!